At Custodian, our real aim is to educate people how to become financially successful and independent through investing in property. Our process is education – we teach you how to do it all yourself. We give you the skills you need to build wealth yourself, so you don’t have to rely on someone to do it for you. To be successful in our education program, we have developed a number of property investment seminars, workshops and more recently, webinars. These presentations are no-obligation, free sessions full of exceptional content designed to guide you to financial success. Having developed the content, which has proven to be highly successful in educating people about wealth creation, we know that the final piece of our puzzle is to ensure our team can present the material in a way that you will understand and benefit from. Our presenters can be seen as the key in ensuring your education in wealth creation, and thereby helping you reach your financial goal. With this in mind, we have built our team of highly effective presenters (including our founder John Fitzgerald) to ensure our key messages are conveyed to you in an as concise and memorable fashion possible. All our speakers are successful and active investors within our program and as such, are perfectly equipped to deal with any questions which may arise during the workshop you are attending. We also ensure our speakers are up to date with Australia’s economic data and other factors which may impact a property investment today. Of course they have this information, they need it to make effective decisions about their own investment activities. So you can be comfortable in knowing that when you attend any of our education events, be it a workshop, seminar or webinar, the information will be up to date and the speaker will be knowledgeable. 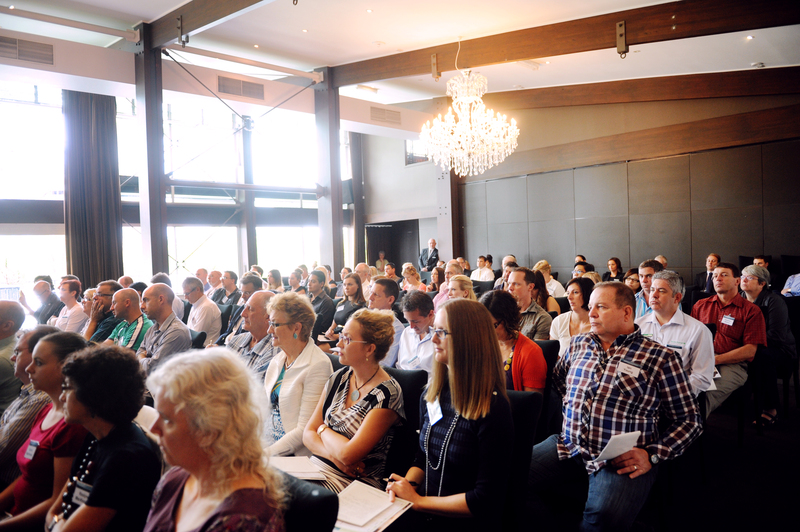 If you would like to attend one of our up coming events, visit our event page here: http://wealthbuilders.com.au/events/ where we schedule our upcoming events.